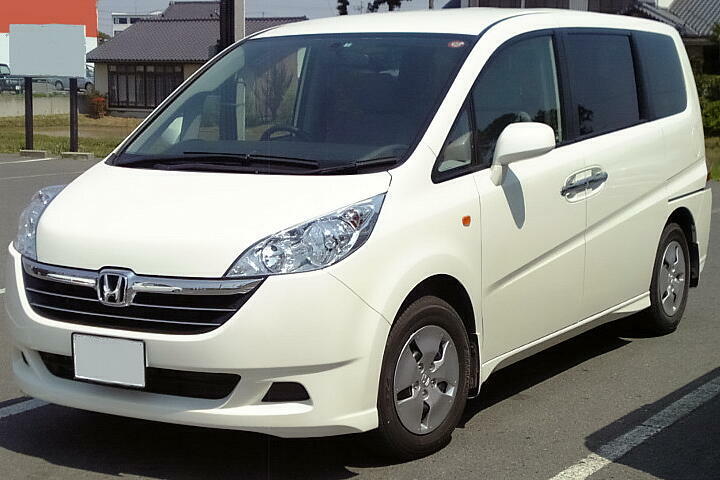 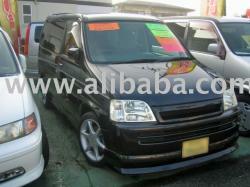 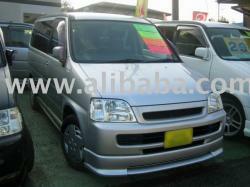 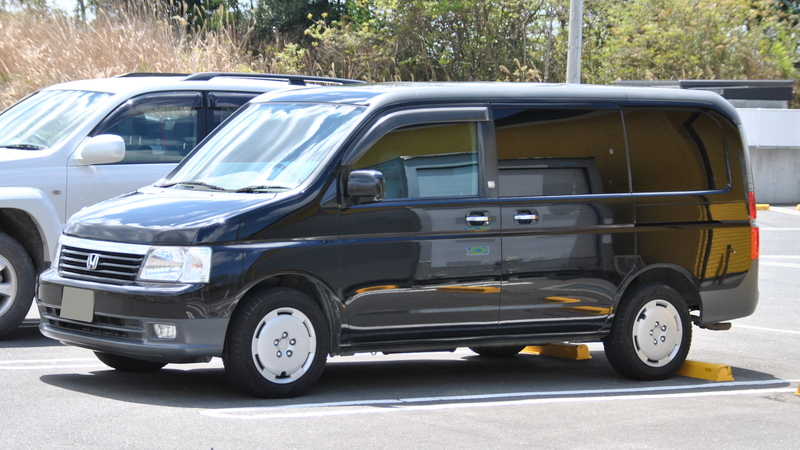 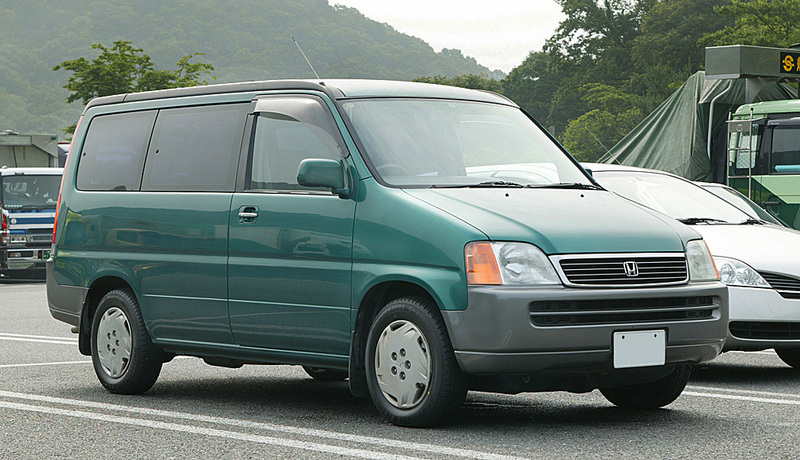 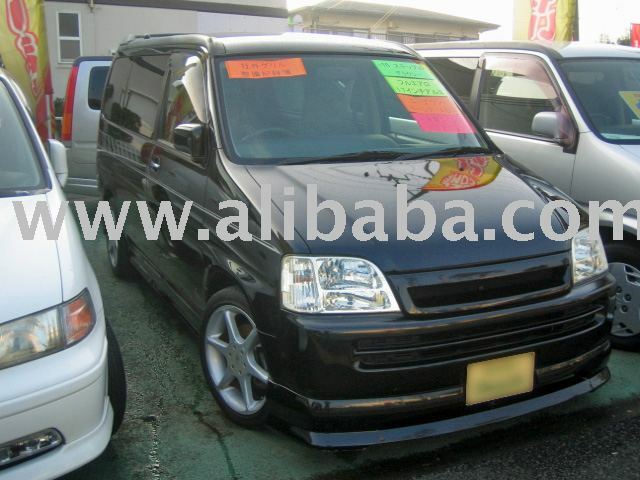 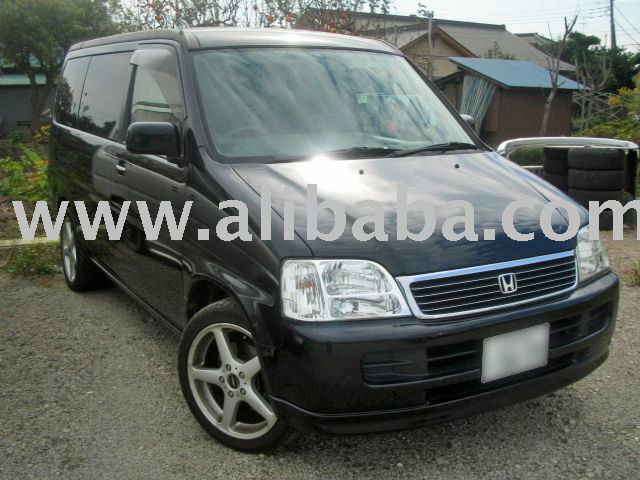 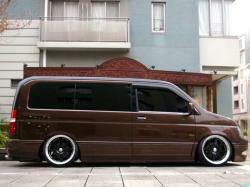 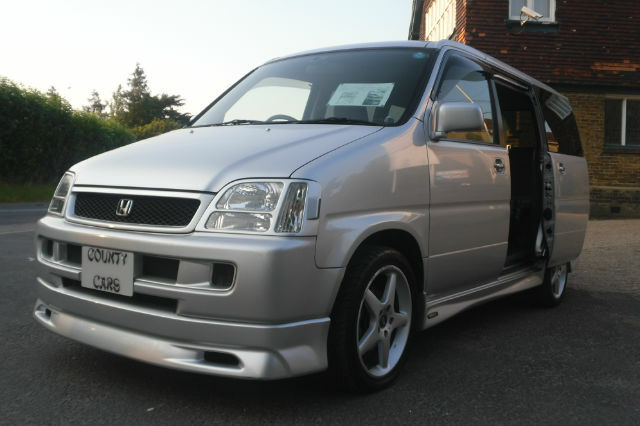 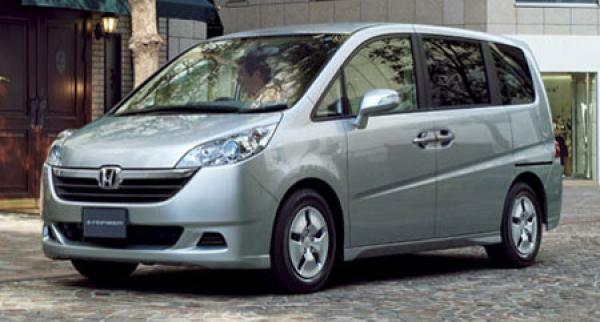 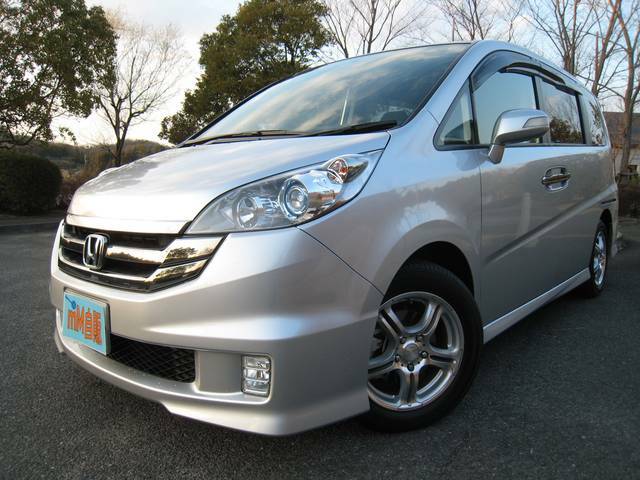 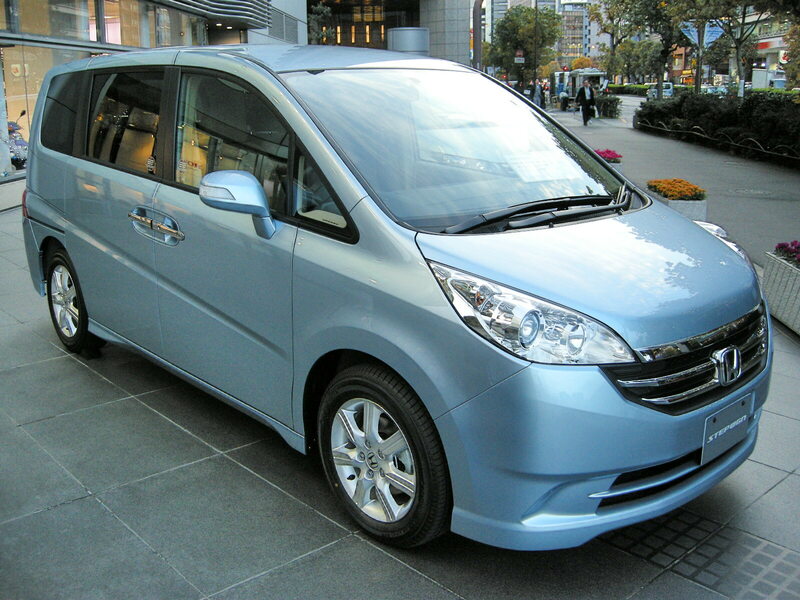 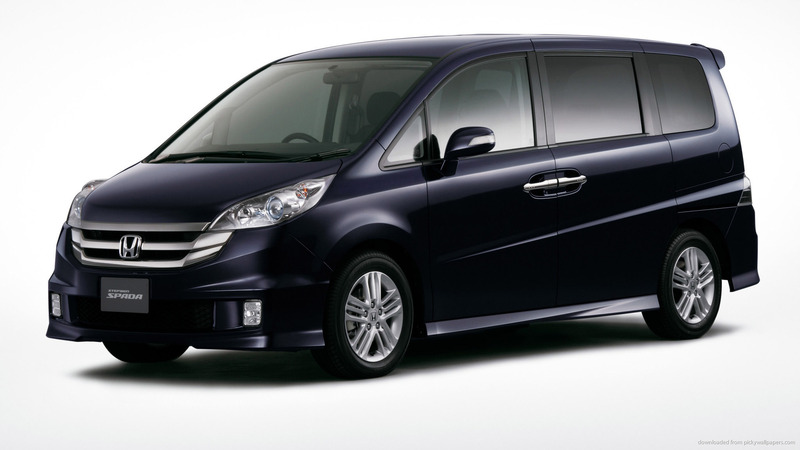 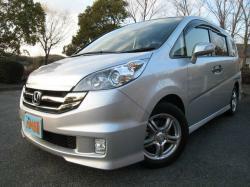 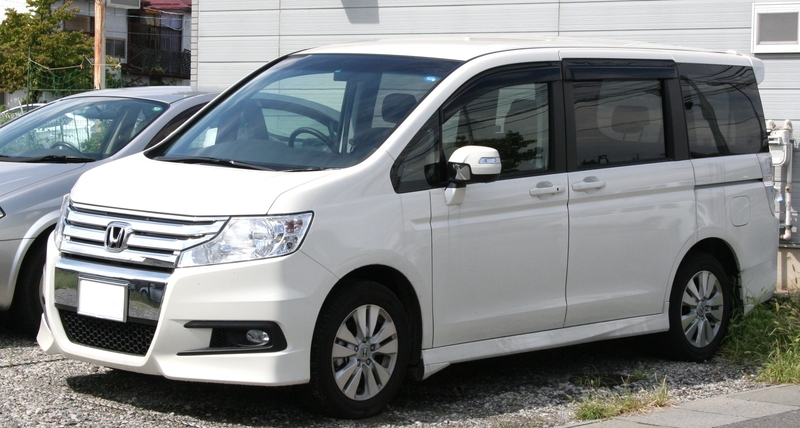 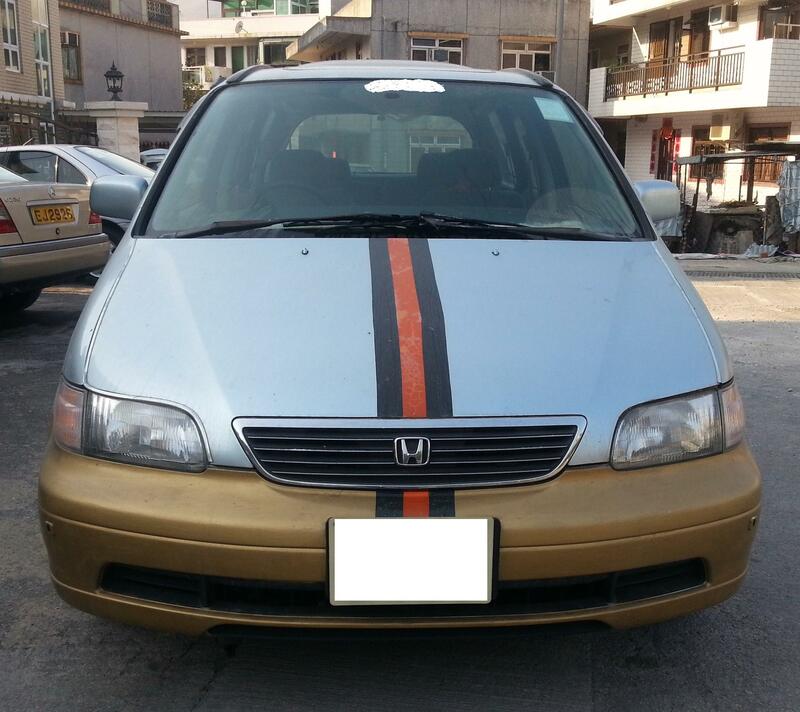 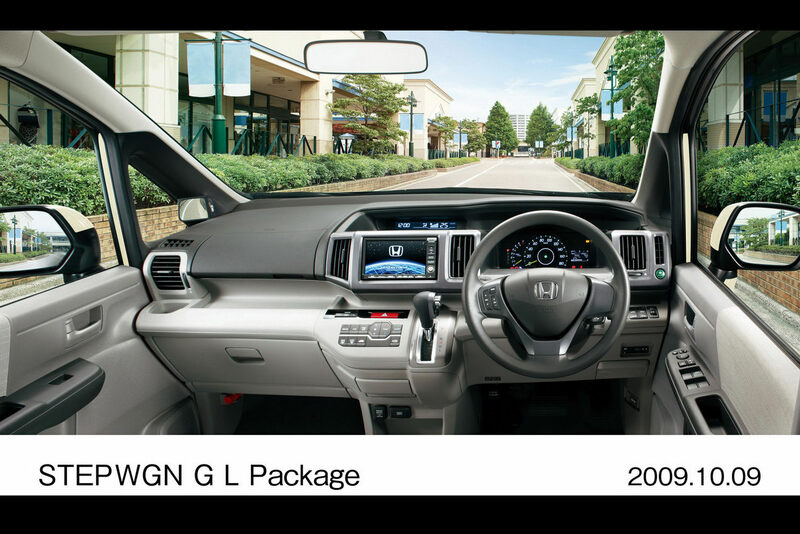 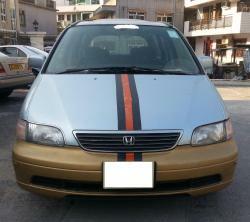 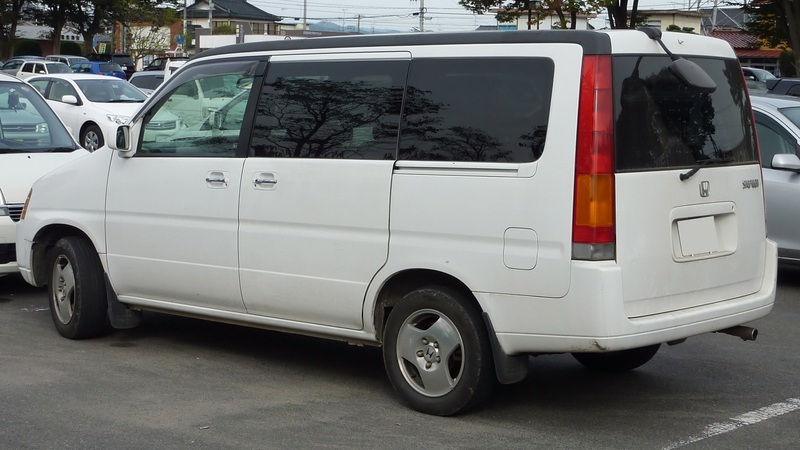 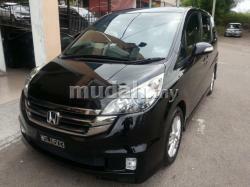 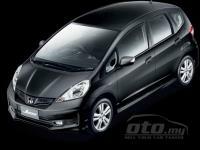 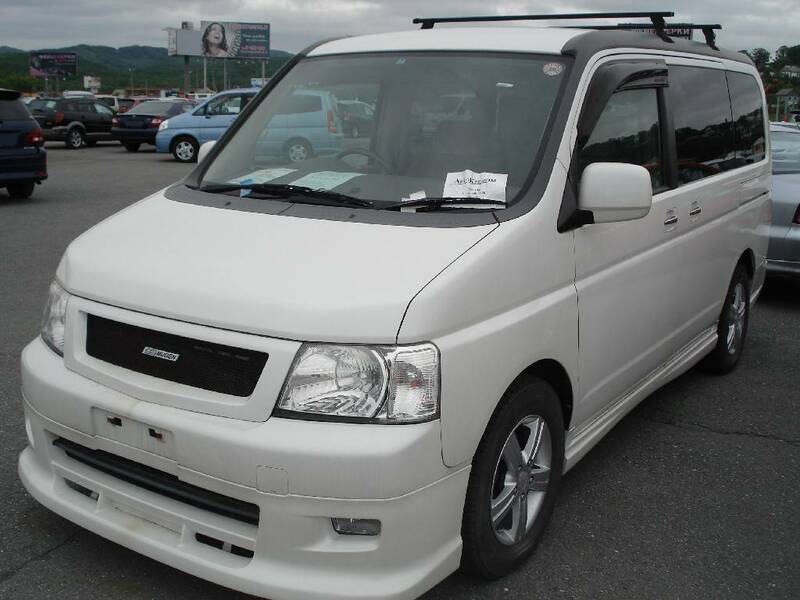 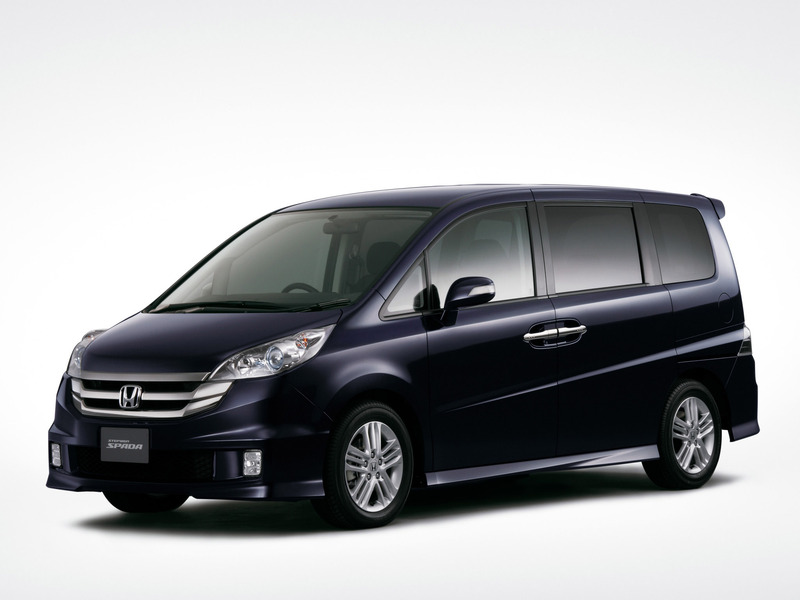 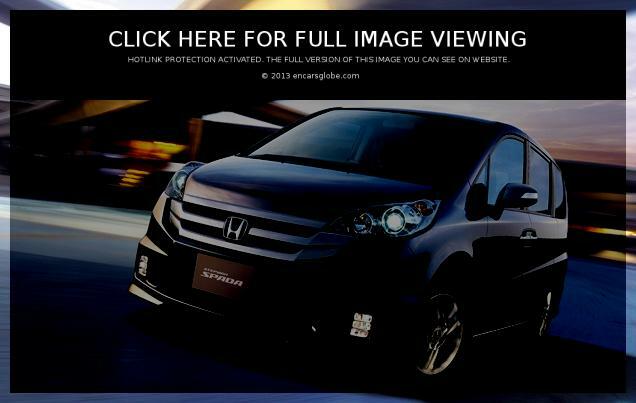 Honda Stepwgn is a mid size MPV which was launched by the Honda in 1996 and now the fourth generation of this car is available in the market. 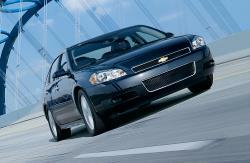 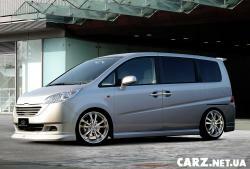 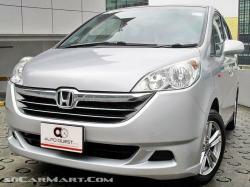 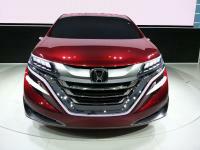 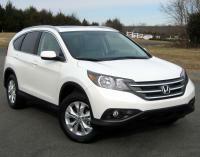 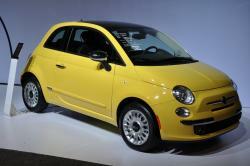 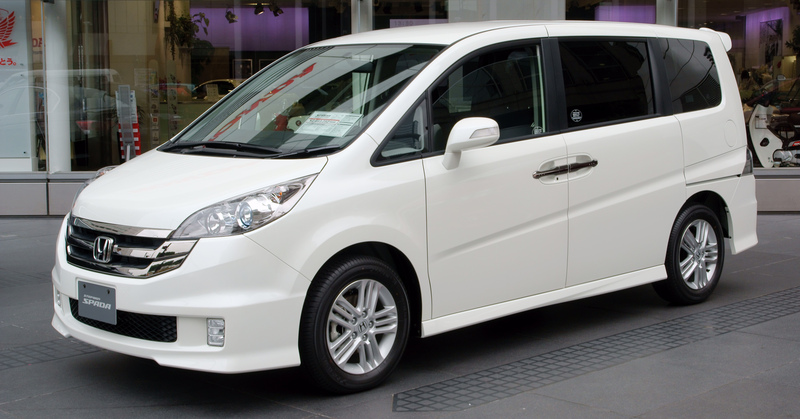 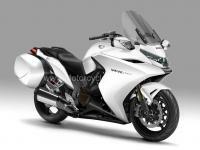 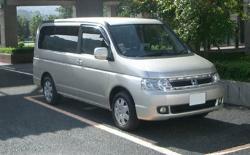 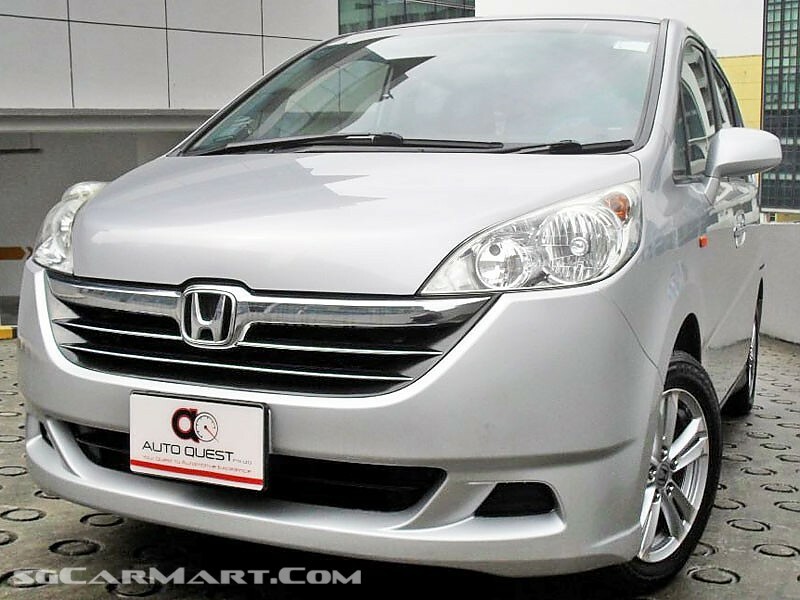 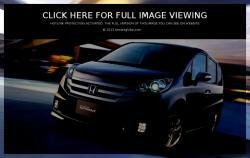 The body style is like a minivan with a new model which is bigger in height and length than its predecessors. 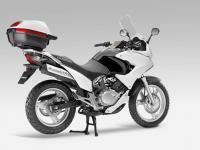 It has unique design of griller and headlamp. 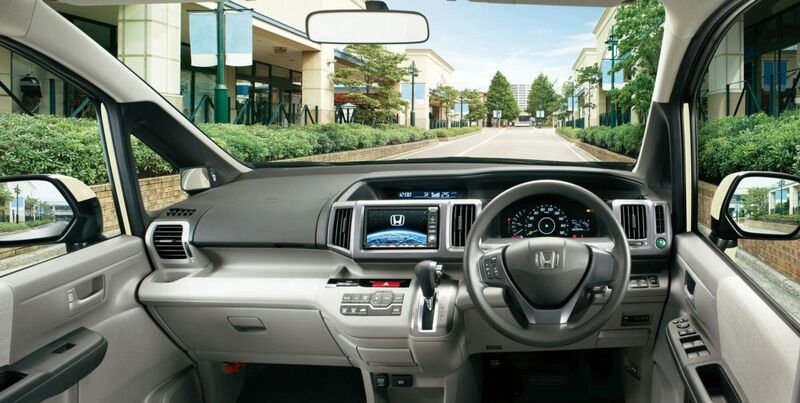 With a length of 4750 mm and width of 1790 mm it gives a very spacious and comfortable zone. 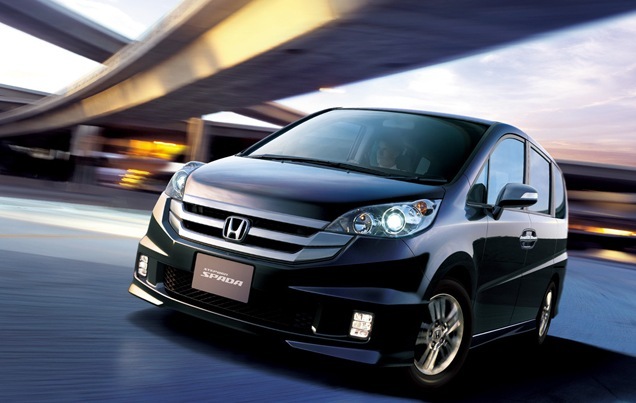 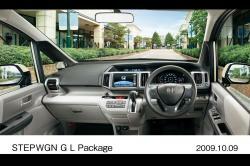 The stepwgn features CVT which deliver a smooth and seamless acceleration. The third-row seats are lighter and very compact making it easier and comfortable for the passengers. 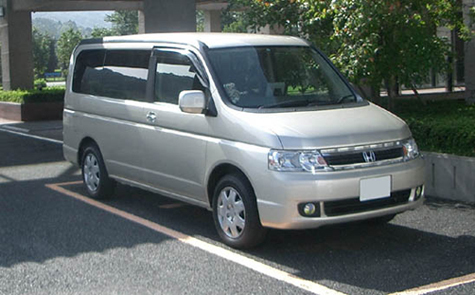 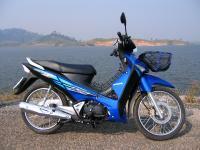 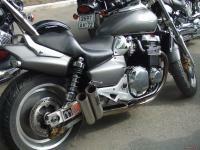 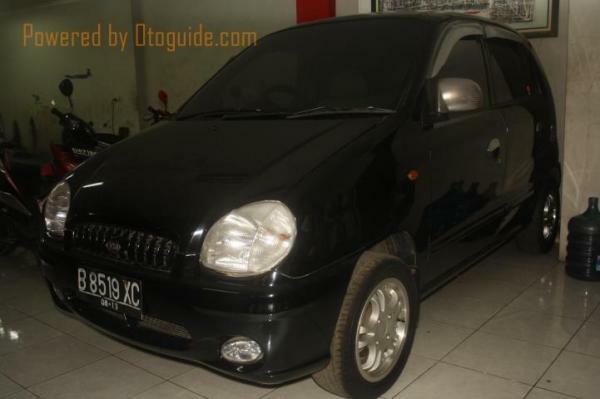 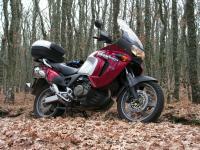 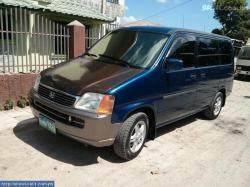 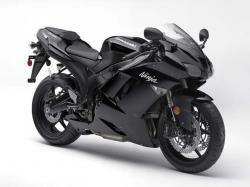 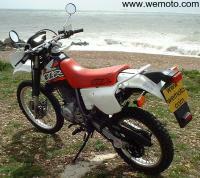 It no doubt gives a very smooth and comfortable ride even in rough roads and this is a perfect vehicle for a long trip. 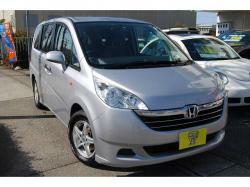 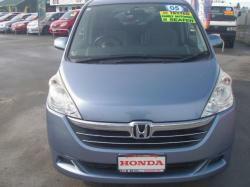 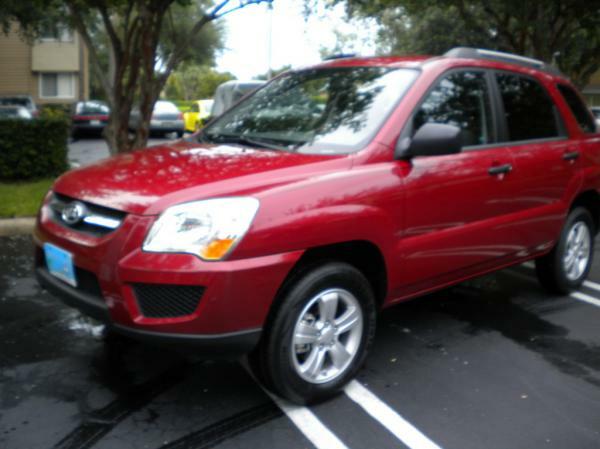 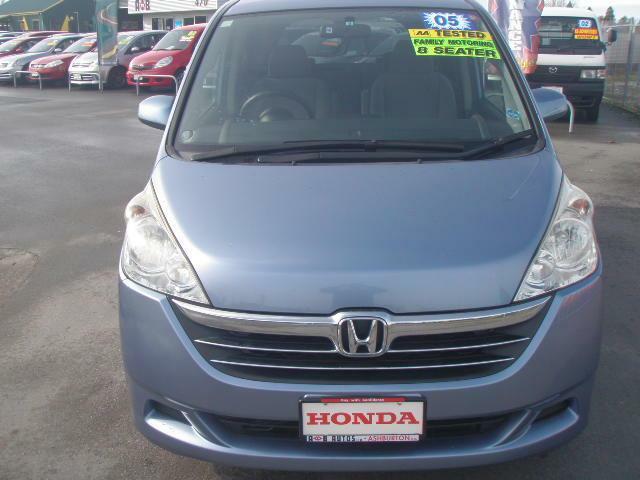 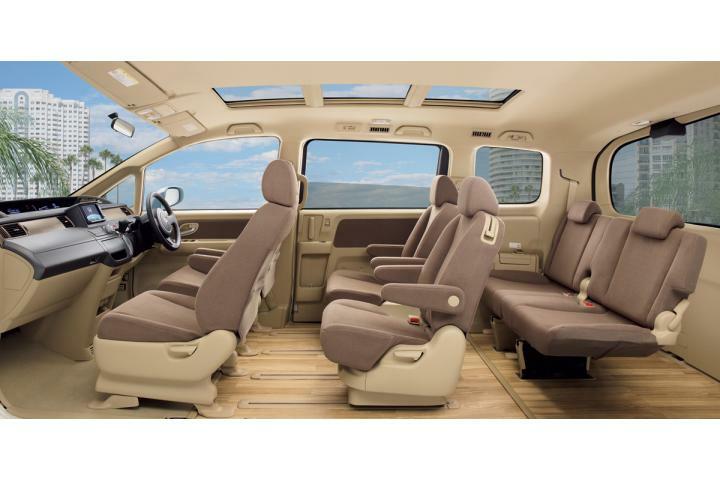 With 5 doors and 6-7 seats it is a perfect family car accommodating many persons and legroom and headroom.